Here in Ontario, we think of the winter as our harshest season. While howling winds, frigid temperatures, snow and ice can all take their toll on your roof, the summer offers its own hazards. UV rays, high temperatures and temperature fluctuations are all hard on a roof. So don’t assume that if your roof made it through the winter, it will be fine for the year. 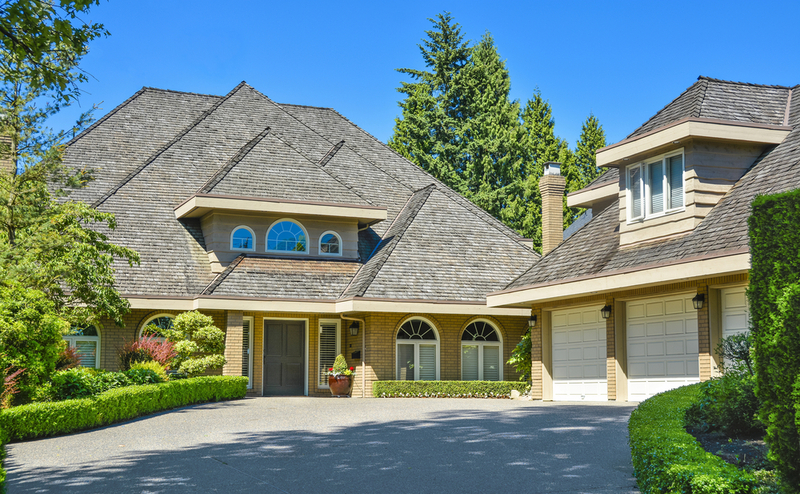 Take these steps to ensure that your roof can handle all that the summer weather throws at it. 1. Inspect your roof for damage. If your roof suffered any damage over the winter, you want to know before the spring and summer rains start finding their way into your home. Inspect your attic for signs of mold or moisture. Inspect your roof for signs of damaged or missing shingles. This can often be done from the ground, with a pair of binoculars. If you must get up on your roof, exercise extreme caution. 2. Address potential problems such as curling shingles or granules in the gutters. Asphalt shingles are designed to protect your roof from UV damage. If your shingles are curled, cracked, missing, or balding (the granules that protect the shingles from UV tend to wear off over time), they will not effectively protect your roof from the elements. If your inspection turns up any potential problems, have a professional take a look as soon as possible. 3. Ensure that your attic has adequate insulation and ventilation. Having sufficient insulation and ventilation in your attic is just as important in the summer as it is in the winter. Insulation and ventilation work together to maintain a moderate temperature in your attic by allowing warm air to escape from the attic and preventing the transfer of heat from the roof into the home. Without sufficient insulation and ventilation, the extremely hot temperatures in your attic can cause a lot of damage. 4. Clean debris from roof and gutters. Debris such as leaves and dirt can accumulate in gutters and the valleys of your roof, preventing the efficient flow of water off and away from your home. When water can pool and collect on and around your roof, it has the opportunity to find its way into your home. When the heavy rains of spring and summer start, you want your roof and gutters to be operating properly. 5. Ensure that your HVAC is functioning efficiently. Address any problems with your HVAC and perform yearly maintenance such as changing filters to prevent the accumulation of humidity and condensation in your home and attic.